Spring is here and that means graduation is in the air. Rio Salado College is getting ready to celebrate the hard work, dedication and determination of our 2013 graduates. Highlighting those attributes to the fullest are the three inspiring students who will be serving as speakers for the commencement and GED graduation ceremonies. 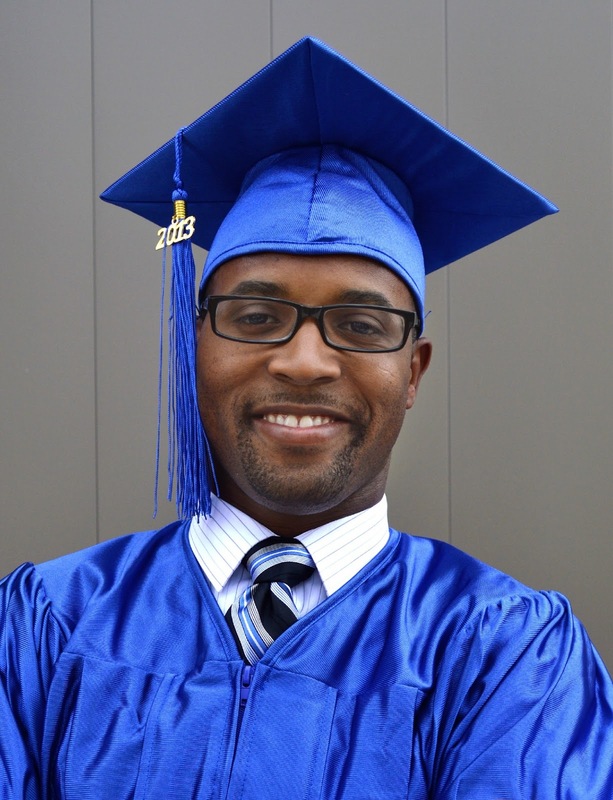 For Romell Alexander, commencement represents not only success, but a celebration of healing. One of the main reasons he wanted to complete a degree was to put a smile back on his mother’s face. “I wanted to bring a sense of healing to the heart of my dear mother who tragically lost two of her sons to gun violence,” Alexander said. Alexander has done that and then some. He will be the first in his family to graduate when he receives his associate degree in addictions and substance use disorders. He is pursuing a bachelor’s degree in psychology and hopes to work as a psychiatrist in the mental health field. Sylicia McPhea wanted her life to follow a structured, precise path into the working world, but things didn’t go according to plan. Soon after, McPhea became a mother and spent the next 10 years raising her daughter. However, she desired to return to her original path and get a college education. “I thought that my late start would prove too great an obstacle,” McPhea said. However, she persevered by taking online classes at Rio Salado, and squeezing in her homework after hours. 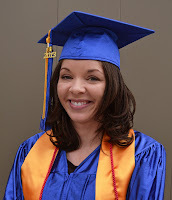 “What I have earned is more than a degree – it is a milestone,” said McPhea, who is graduating with an associate in arts degree and continuing her studies at Arizona State University. Stephanie Carroll dropped out of high school at age 15, after her brother was killed by a drunk driver. The next two years saw the births of her son and daughter. Soon after, her son was diagnosed with autism. 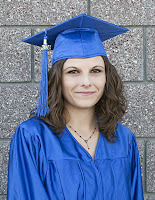 Carroll also decided to work on herself by going back to school to earn her GED. Carroll is currently taking classes through Rio Salado’s ACE program. She hopes to one day earn a bachelor’s degree in elementary education. Rio Salado College’s Commencement ceremony takes place Wednesday, May 8. The GED Graduation takes place Thursday, May 23. Both ceremonies will be held at 7 p.m. at the Phoenix Convention Center. *Projected numbers at the time of publication.